TASTE: Whole-grains taste incredible. They lend a toothiness and nutty flavor to any dish. VERSATILITY: They’re easy to work into any meal, whether it’s breakfast, lunch or dinner. 1. Ditch the noodles and add wild rice to chicken soup. 2. Make your next mushroom risotto with whole-grain or hulled barley instead of arborio rice. 3. Try farro for your pilaf as a replacement for long grain white rice. 4. Toss cooked spelt berries with wilted kale, escarole or dandelion. 5. Experiment with new salad creations: How about a mint quinoa tabbouleh, or a millet and chickpea salad? Or just add wheat-berries to your favorite salad greens. 6. Incorporate bulgur in your next pot of chili instead of ground beef, or include it in place of potatoes in a lamb stew. 7. Choose pasta made from 100% kamut, spelt, brown rice or buckwheat. 9. Liven up your breakfast routine by rotating a different grain each day. Rotate your piping hot bowl of steel-cut oats for comforting bowl of amaranth or teff porridge. 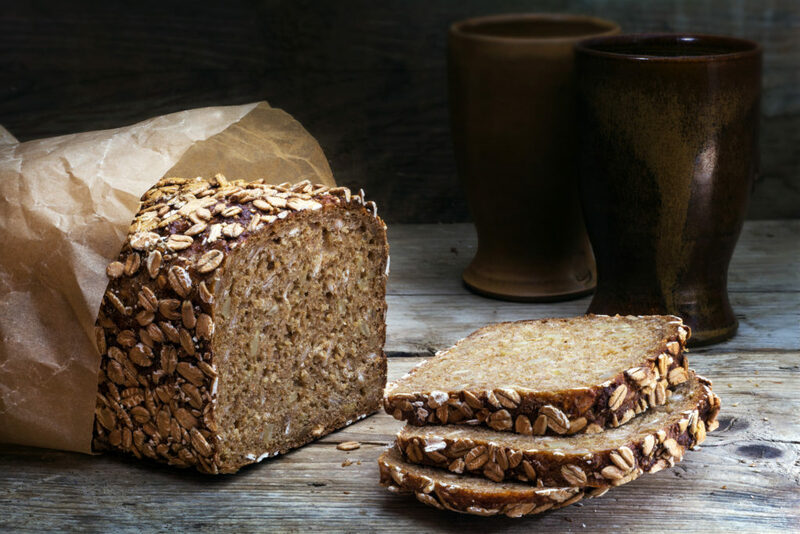 VARIETY: There are so many different types of whole-grains – you’ll never tire of eating them. Here’s a partial list: amaranth; barley; buckwheat; bulgur; corn; farro; freekeh; kamut; oats; quinoa; rice: brown, black, wehani etc; rye; sorghum; spelt; teff; triticale; wheat-berries. BENEFITS: 100% Whole Grains Promote Wellness. • Reduced Risk of Type 2 Diabetes: According to a study published in Nutrition Source, Harvard T.H. Chan School of Public Health, women “who averaged 2 to 3 servings of whole-grains a day were 30 percent less likely to have developed type 2 diabetes than those who rarely ate whole-grains”. • Keeps You Full Longer: 100% whole-grains contain bran and fiber, which slowly breaks down starch into glucose, keeping you full longer and helping to maintain steady blood sugar levels instead of sharp spikes.